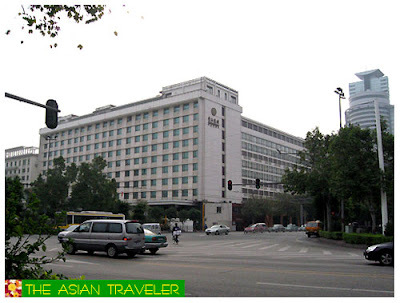 Guangzhou is the capital of Guandong Province and the southern China's most dynamic and developed commercial center. The city is also known as Canton. It is a port on the Pearl River , navigable to the South China Sea, and is located about 120 km (75 miles) northwest of Hong Kong. The third most populous metropolitan area in mainland China. 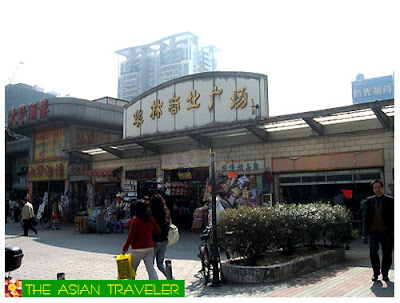 Guangzhou is a chaotic city with a vast population. It has wide avenues lined with tall buildings. Traffic is generally pretty busy and buses tend to get crowded. Taxis are cheap and hassle-free as long as you avoid the rush hours. 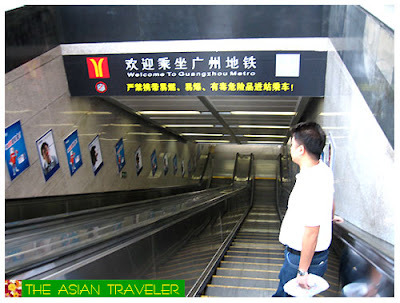 They also have excellent modern subway system. 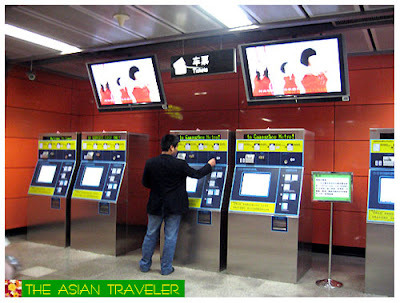 Single tickets are bought at a kiosk at every station or by the automatic ticket vending machines. Fares are based according to distance and it ranges from 2 Yuan to 12 Yuan. The ticket itself is a black coin-shaped plastic token. The user has to tap it on the sensor on the ticket barrier and when he or she exits, the user has to insert it at the exit gate, the token is retained. 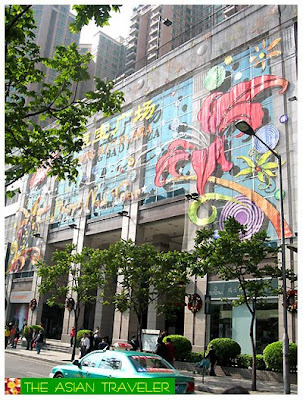 Guangzhou is not a tourist haven, but it is a good place for those who love shopping. It offers a wide range of shopping experiences, from department stores, smaller shops, fashion to street markets, and is very reasonably priced. And mind you the place has also countless specialty streets like the street for clothing only, for bags, for toys, for jade, for computers and a lot more. It is indeed an enthralling shopper's paradise. Do visit these shops like Shangxia Jiu Lu, Beijing Lu or Di Shi Fu Lu for beautiful memento to take home. 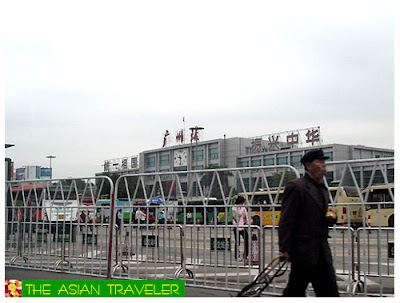 Guangzhou has a humid subtropical climate influenced by the Asian monsoon. 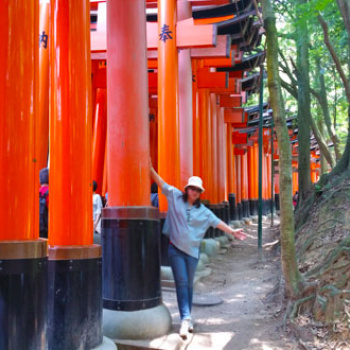 Fall and winter are probably the best time to visit, as temperatures are mild all year round. The summer can be hot and humid with occassional drizzles between June and October. For hotel accommodations, it is more reasonably priced during off season. If you don't want to pay an incredibly high hotel rates and you don't want crowds, avoid coming here during the month of April and October when the annual spring and autumn exports trade fairs are held.